Spoilers ahead for the Sleepy Hollow season 3 finale, ‘Ragnarok’. 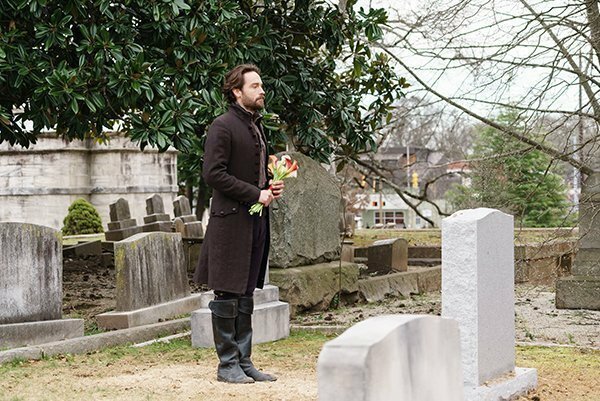 I went into the finale of Sleepy Hollow still miffed about Joe’s death wondering why the producers would rip him away from Jen like that. Little did I know I was about to have my own heart ripped out! The Mills girls deserve nice things and although I didn’t like Reynolds for Abbie (Ichabbie 4 ever), I was happy to be happy if she was happy, you get me? But I really thought the show was hooking those two up so that they could kill Reynolds off in a faceoff with the Hidden One. I would have been okay with that. But they killed Joe instead. I wasn’t angry about his death, just miffed because looking back over the previous episodes his death was on the cards. That damn wendigo thing had been rearing its ugly head for a few episodes which had me worried but hoping they wouldn’t go there. What wasn’t on the cards was the death of the Second Witness, the death of Abigail Mills. That was a surprise like Game of Thrones ‘Red Wedding’ kind of surprise. Seriously. Although the finale was upsetting it was rewarding because I didn’t see it coming, it was a lot like a Game of Thrones death episode really. 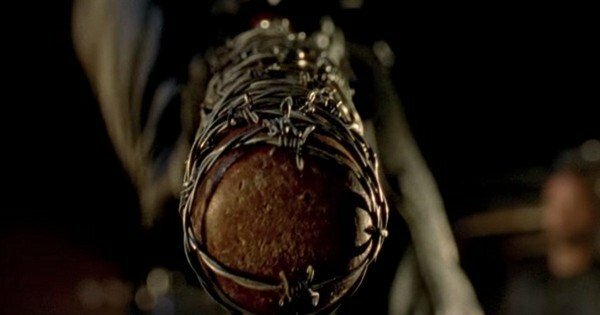 Unlike The Walking Dead, nothing was promised to me months before so I couldn’t be disappointed. And yes, I am taking this opportunity to rage against The Walking Dead season finale because they promised stuff and failed to deliver. 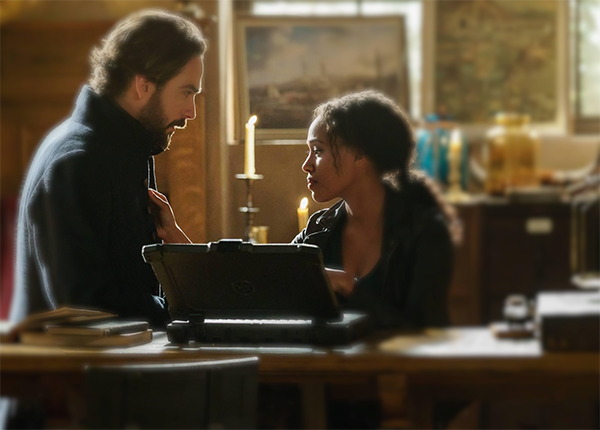 There is still a question mark about whether or not we get a season 4 of Sleepy Hollow but we do have an explanation for why Abbie was killed off. Apparently Nicole Beharie was unhappy behind the scenes and wanted to leave the show. I can respect that. 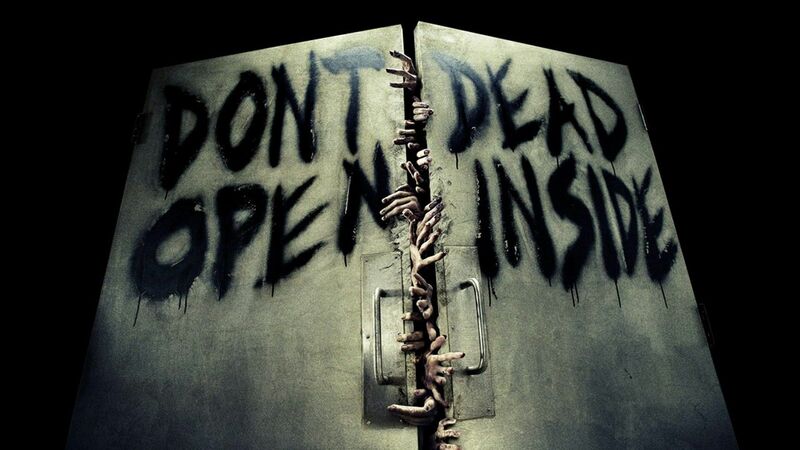 I bet the Walking Dead cast wished they knew what the future holds for them. I’m not saying this episode was perfect, not by a long shot but in terms of killing off a beloved character it worked. Abbie gave up her soul to save the world and if this is the series finale then, I’m okay with that. If it’s not to be the end then at least we learned that the soul of the witness lives on and that a Mills relative is walking around out there waiting to be called so the show could go on. I think I’d still watch it as long as Crane and Jenny are still around. I think Pappa Mills has a lot to teach Jenny so yeah, I’d tune in for that and hope that the loss of Abbie doesn’t make the show unwatchable.